The DejaVu Quartet was founded in 2018. 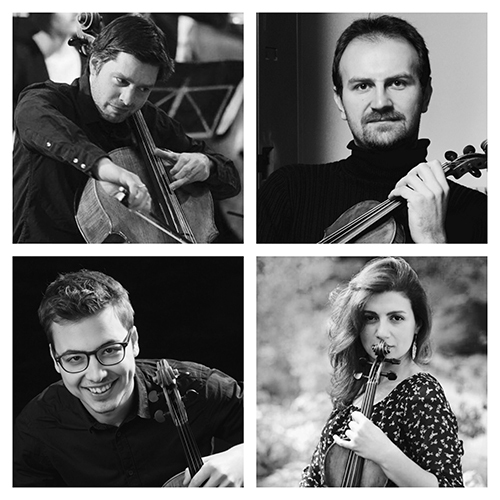 Shushanik, Razvan, Benedict and Bertin are all established members of the Bruckner Orchester Linz and play also chamber music very actively in different combinations. The DejaVu Quartet was created with the idea to present the delight of making music together and share the joy of playing a big and diversified repertoire with all the music lovers.